Want to increase high-quality traffic to your Amazon store? There are huge advantages to harnessing the power of Facebook’s Ads Manager to market your Amazon products. You can use Facebook to help your business in all sorts of ways, like boosting awareness, driving interested shoppers to your Amazon products, and ultimately increasing sales. There are two phases we’ll share in this article that will help increase sales and awareness for your brand on Amazon. 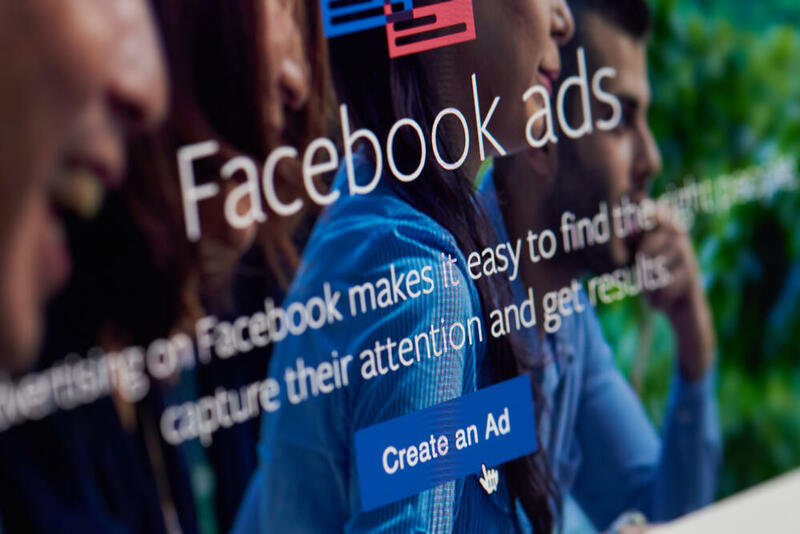 Even if you aren't an experienced Facebook advertiser, you’ll have all the simple steps you need right in this article to get started and see results. This first technique is all about generating interest in your product. Although this will eventually increase your Amazon sales, you’ll be driving traffic to your brand’s website so interested shoppers can learn more about the product. During the first phase you’ll want to focus on content. What makes your product unique? What special features does your product have? How do people use your product? If you have any product videos, using them in a Facebook ad is a great idea. Once you have a handful of videos or blog posts featuring your products, why they are awesome, and how they work, you can start diving into Facebook ads. After verifying that your Facebook Pixel is set up on your website, it’s time to start creating some ads. During this phase you’ll want to set the objective of your campaign to “Landing Page Views”. Next up is setting your target audience. Who on Facebook would be interested in your product? If you sell socks for athletes, you might want to use behavior targeting to show your ads to people who are into fitness or running. If you have good data on your key customers’ demographics, then you’ll be able to set up an age range or geographical targeting. The sky is the limit with Facebook’s targeting capabilities. Now it’s time to create your ad. Upload your video or blog content, write a killer headline and ad copy, and then make sure the link you include directs back to relevant content on your website. Tip 1: Videos on Facebook that are square or vertical format perform better. You want to make it as easy as possible for people to buy your product once they land on your page, so be sure to link your product page (direct and Amazon) throughout the content. After your ads start performing, pay attention to the ones that are driving the most traffic to your website. Take note of what is special or different about the ad, and keep that in mind when you create future Facebook ads. Once your Facebook ads have been successfully driving traffic, it will be time to start retargeting them. In Ads Manager, click on Audiences, then “Create Audience”. This will show you some options of audiences you can create on Facebook. For retargeting purposes, click “Custom Audience” and then “Website Traffic”. From here, you’ll be able to set up an audience of folks who visited your website. You can set it up based on who visited specific pages or just general page visitors. Now it’s time to create your retargeting ads! Test out static images and videos, directing traffic to your product page on Amazon. We’ve found that ads perform best when you highlight a great return policy, customer review, or other value. 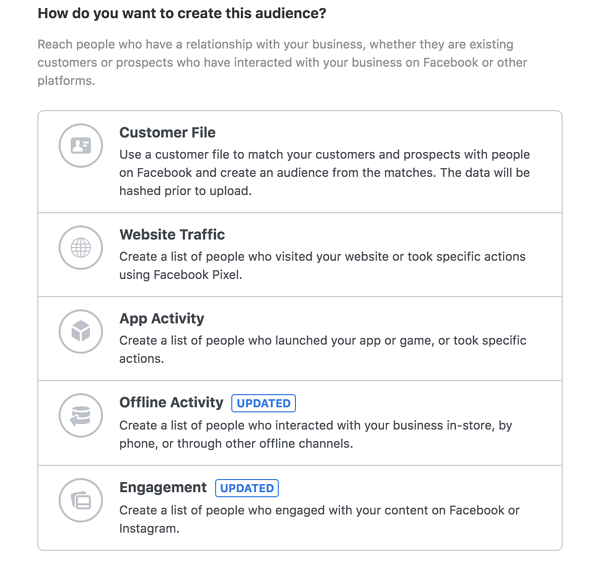 Tip 2: When setting up your audience for targeting, selecting the “Engaged Shoppers” under behavior targeting will make sure your ad is served to people who have recently purchased something through a Facebook Ad. Now you have some great information on how to increase sales on Amazon using Facebook Ads. Getting the hang of advertising on Facebook can take some time and energy, but it is definitely worth it! If you need help advertising your products, you can always contact us and we’d love to talk about how we can serve you.